Take a Stand Against Stress. Work can be hard, but the surface you work on can be even harder. 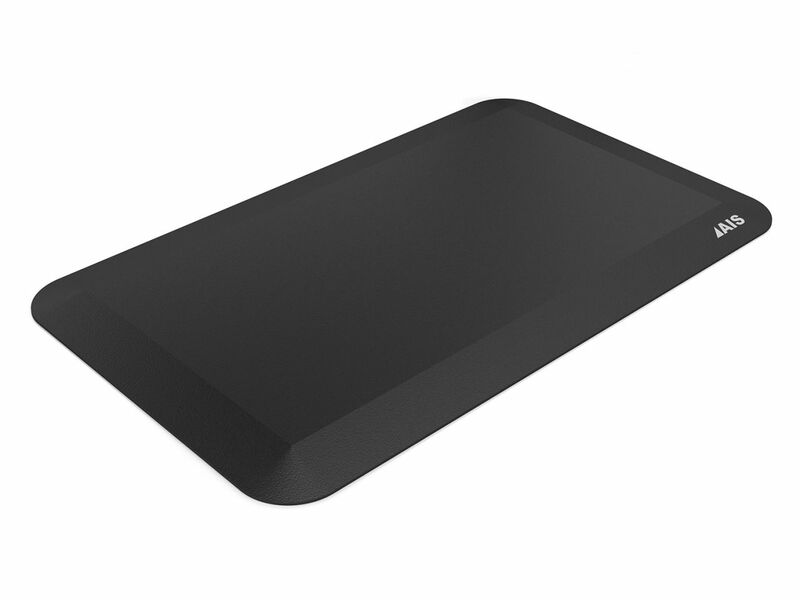 That’s why we made our Anti-Fatigue Mat—a thick, lightweight, fatigue-fighting pad with a durable, easy-to-clean surface. 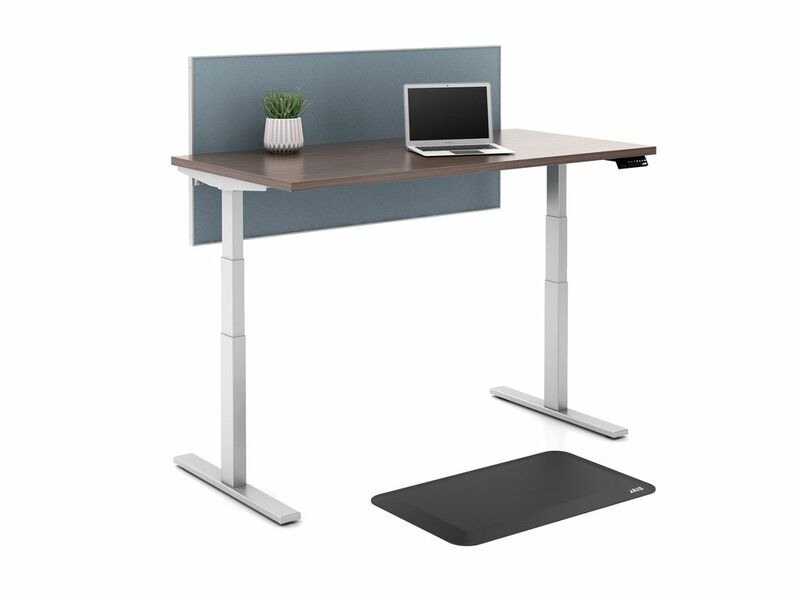 It’s ideal for sit-to-stand workstations and supports all sorts of postures throughout the day.